I’m happy to say that my meal planning and preparation skills have improved quite a bit in the years since college. Those days, most meals involved grabbing food at the food court on campus. Thankfully, they had a decent salad bar and some sushi or I don’t know that I would have consumed many vegetables at all! I don’t love using a microwave, and my definition of a good meal has (thankfully) drastically changed. I still get my comfort food in the form of nourishing soups like this egg drop soup, a staple in our winter meal rotation. There is just something soothing about egg drop soup! 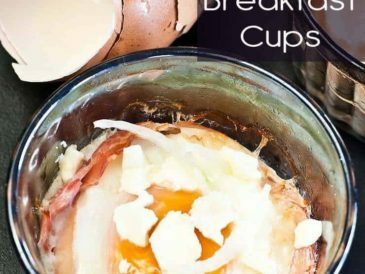 My children like to call it “breakfast soup” because it involves eggs. 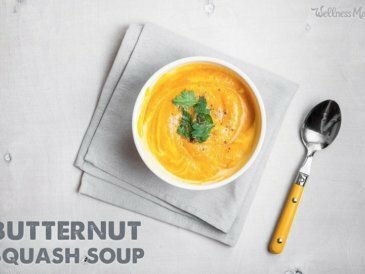 It is perfect for a light meal when you’re under the weather and need some extra comfort and immune-boosting nourishment. Egg drop soup uses chicken broth, garlic, fresh ginger, salt and pepper, eggs, and green onions and a little butter to finish it. To make the soup, simply simmer the chicken broth for a few minutes with the garlic and ginger, then add the salt and pepper. Whisk the eggs in a separate bowl and slowly drizzle them into the hot broth while stirring gently. Add the green onion and butter, give it one last stir, and you’re done! One note about fresh ginger: I never used to have it when I needed it until one day I learned that you can keep ginger in the freezer. Just use a handheld zester to grate off as much as you need. Fresh ginger on demand! This egg drop soup rivals (or beats) the soup at any restaurant, and you can make it faster than you could call and order delivery. 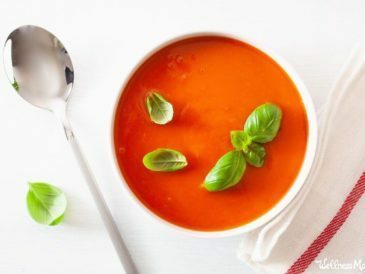 If you are in the mood for soup or are looking for a quick meal and don’t have much on hand, this is a great recipe to try. 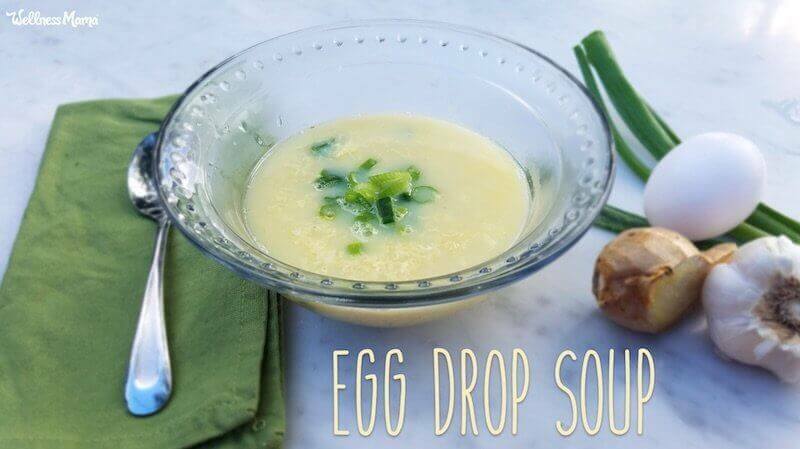 Simple and fast egg drop soup made with broth, herbs, eggs, and green onions for garnish. In a medium sauce pan, heat the chicken broth. 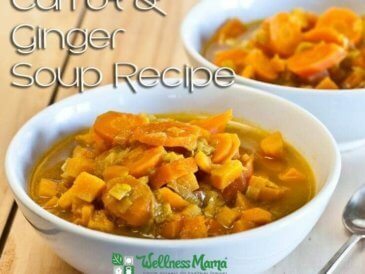 Add ginger and garlic and simmer for 5 minutes. 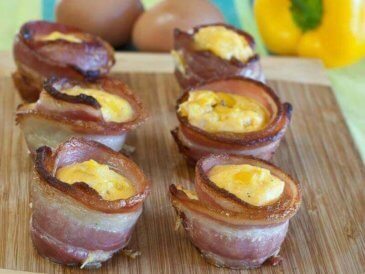 Remove the broth from the heat and add the eggs, whisking slowly and gently to create little egg ribbons or drops. Whisk in butter and sliced green onions. Serve immediately. Top with additional green onions for garnish if desired. If you like shorter egg pieces in your soup, whisk more quickly when adding the egg. If you like longer ribbons, stir very slowly when adding. 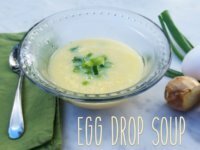 Have you ever made egg drop soup? What’s your method?